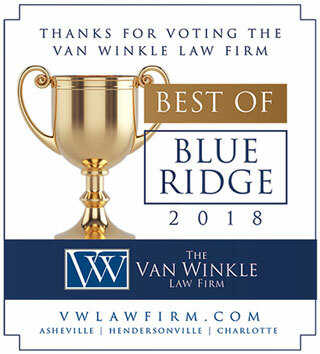 Asheville, N.C.- The Van Winkle Law Firm is pleased to share that it is the recipient of two awards in the Hendersonville Times News Best of Blue Ridge Awards for 2018. The Firm was voted first place in the law firm category and family law attorney Katie Fisher was voted to first place in the divorce attorney category by Hendersonville Times News readers. Recipients of the Best of Blue Ridge 2018 Awards were honored at a gala on November 8th. The complete list of winners is included in a special online section on www.blueridgenow.com. 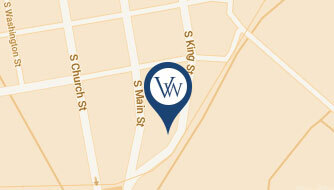 The Van Winkle Law Firm has provided legal services to Buncombe, Henderson, and surrounding Western North Carolina communities since 1907. 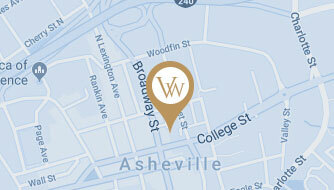 In 1989 the firm expanded its Asheville offices to open an office in downtown Hendersonville and reach the residents of that community. The Hendersonville office focuses primarily on the areas of Trusts and Estates, Business Law, Family Law and Residential Real Estate. Partners in the firm are long-time residents of Henderson County and support the community not only in their legal needs but by partnering with local businesses, non-profits and other organizations. 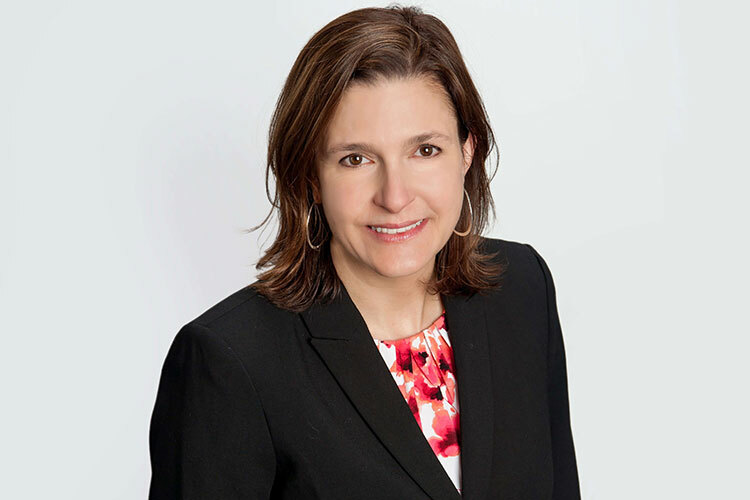 Katie Fisher joined The Van Winkle Law Firm in 2017, adding family law to the services offered by the firm. 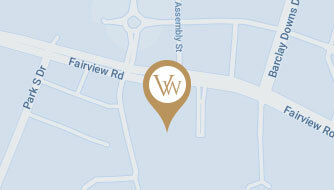 Before joining the firm Katie worked in private practice as a family law attorney for six years. She serves clients in Buncombe County, Henderson County and surrounding areas on matters involving divorce, equitable distribution, alimony, child custody, child support and domestic violence. She works to see the overall view of each individual case, guiding clients through challenging times so that they can be confident in the best possible outcome. 2018 marks the inaugural year for the Best of Blue Ridge Awards. Earlier this year approximately 107,000 votes were cast in more than 120 categories including Eat and Drink; Financial and Real Estate; Medical; People and Places; Services; Shopping and Commerce; and Travel and Entertainment. The goal of the program is to educate and encourage customers and residents of the area to continue to frequent these businesses and utilize their services and products.